Last year, the German Maserati Club celebrated it’s 40th anniversary. In 1978, Maserati enthusiasts had joined together to form a community of interest, which then merged in 1982 in the German Maserati Club e.V. The goal of the club was at that time and is still to maintain gasoline talks among like-minded people. The club has gained a high level of specific technical knowledge. In addition, Maserati can look back on more than 100 years of racing history. During this time many successes were celebrated. The highlights were the World Championships of Juan Manuel Fangio in his Maserati 250F in 1957 and Michael Bartels on his Maserati MC12 GT1. 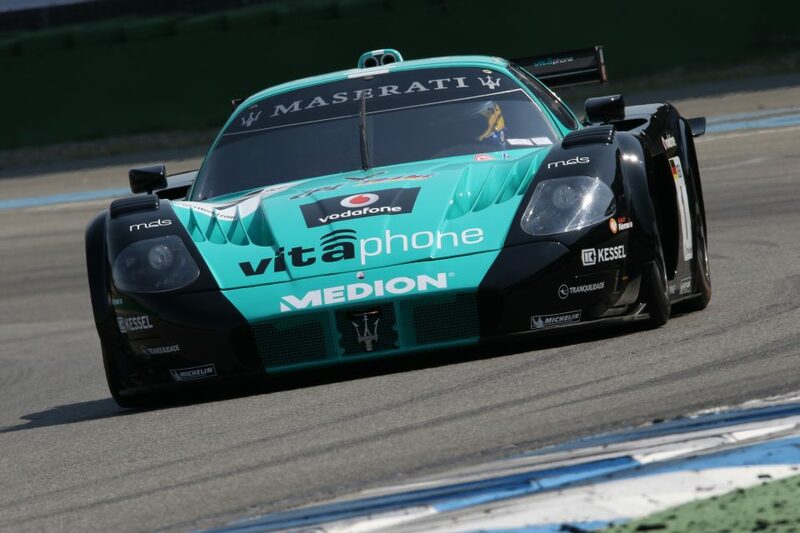 During this year’s Bosch Hockenheim Historic from April 26 to 28, 2019, there will once again be demonstration runs of the Passionata Maserati on Saturday and Sunday , which will make every car enthusiast’s heart beat faster. Michael Bartels will also take part in this year races.